On a whim, I decided to make some hoagie buns. The challenge with this particular whim is that hoagies should really be baked in a baguette pan (which I don’t have) in order for the hoagies to be long and thin and consistent instead of spreading and getting thick around the middle. As a little cheat, I made my own baguette pan by lining a large baking pan with a Silpain (the Silpat’s totally awesome bread baking cousin). Then I rolled up sheets of aluminum foil and stood them about 2 ½ inches (or so, I honestly didn’t measure) apart on the pan to mimic a baguette pan! I think that I will probably buy a baguette pan at some point in the future, but this sure worked well in a pinch! And the hoagies? Absolutely delicious! They were soft and light, exactly like hoagies should be! Place the water, yeast, and sugar in the bowl of a stand mixer and whisk together. Let stand for 2-5 minutes or until foamy. Add in the salt and fat (bacon drippings or shortening), and 3 cups of flour. Stir together with the paddle attachment on low speed until combined. Switch to the dough hook and add the remaining cup of flour. Knead on low speed for 7-10 minutes or until the dough is smooth and satiny. Spray a large bowl lightly with non-stick spray. Add the dough and flip to coat. Cover the bowl loosely with plastic wrap and set in a warm place to proof until the dough has doubled in size, about 1 ½ hours (I use the proof function on my oven, but any warm room will do). Punch down the dough and separate into eight, 4-ounce dough balls. Elongate the dough balls into 4 or 5 inch rolls and place onto a baguette pan. Cover the rolls loosely with a damp cloth or plastic wrap and let the hoagie dough raise for another 30 minutes or until light and airy. Use a very sharp knife to slice each hoagie just before baking. 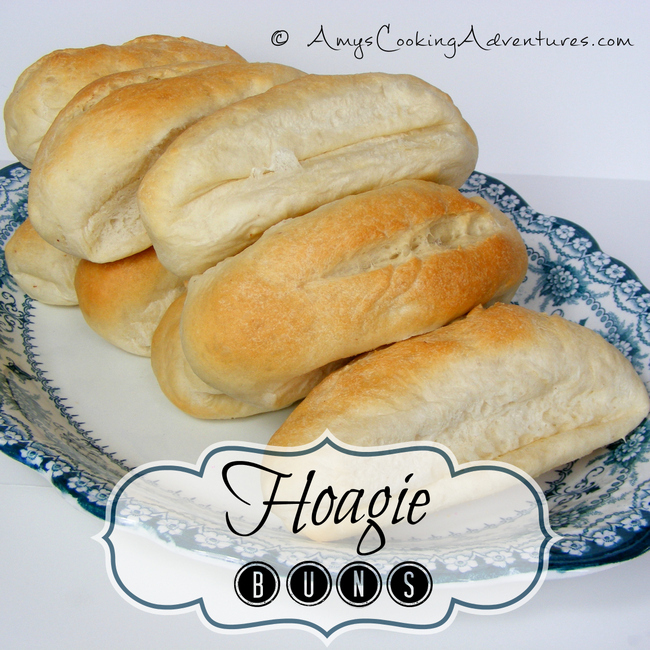 Bake for 15-20 minutes or until the hoagies are lightly browned. Cool the hoagies on a wire rack completely before slicing and serving. Ahhhh I wish I'd had this recipe a couple months ago (I tried to make meatball subs)! Looks amazing! Stopping by from Marvelous Mondays...have a great week!! These look simply perfect! Is it a really wet dough that would be nearly impossible to do by hand? Oh you could totally make these by hand! Just increase the kneading time! Awesome. Going to have to try. These look better than store bought! Going to try them ASAP! Those are some beautiful hoagies! I will need to make these asap! Pinning! They look great. 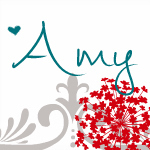 :) I just saw a recipe for Philly Cheesesteak sandwiches. These would work perfect.